Webcasting multiple rooms over 3 days in Baltimore ICV is producing the State Health Care IT Connect Summit. 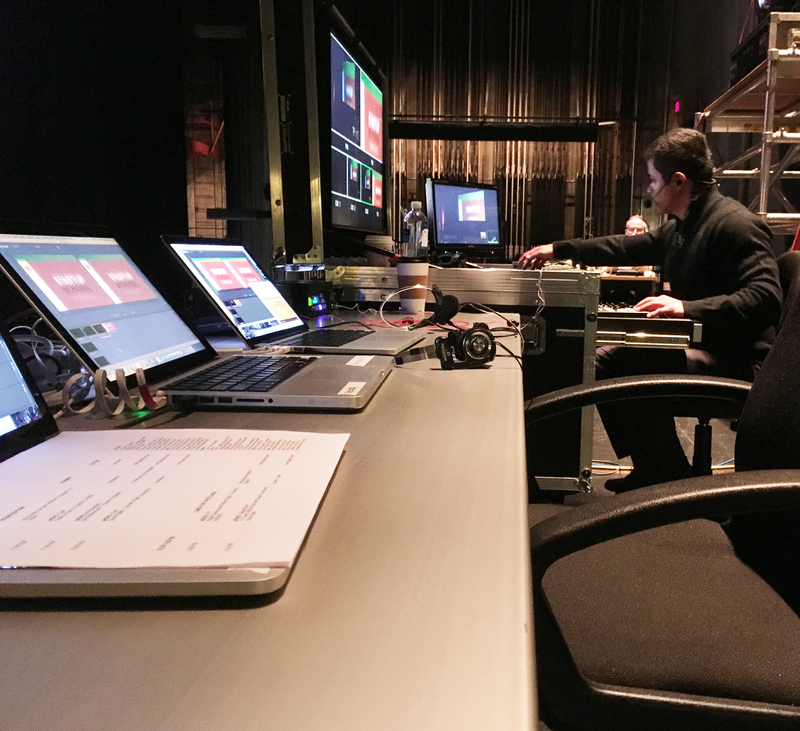 Shooting and streaming both Keynotes and concurrent break-out sessions over 200 hours of content is pushing live and being archived for on-demand viewing after the event. 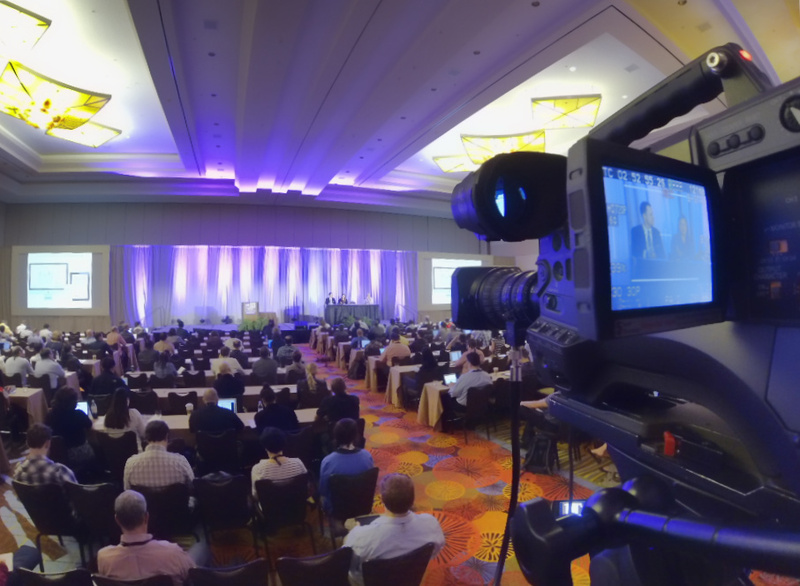 Using our Mobile Video Flypacks with Panasonic HS-50 switcher, our Panasonic HPX 3100 Fiber cameras and Robocams we multi-cam switch the event for a top quality viewer experience. We also setup an interview zone and shot multiple thought leader interviews for distribution. 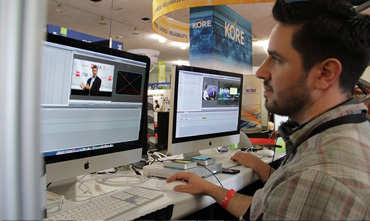 We manage the technology of the website/media portal where viewers can register to watch the event live or archived. 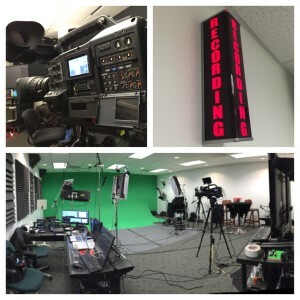 Every Live Webcasting client gets the power of our custom enterprise Media Portal platform with every webcast. User management, emails, agenda builder, speaker management and more. We stream using our CDN to a custom video player designed for your brand. We can also stream to any social platform you need.